Luna and her five puppies had a long journey from the state of neglect they were first discovered in. An ISPCA Animal Welfare Inspector responded to a report to the ISPCA National Animal Cruelty Helpline, and seized the dogs when she found them living in unsuitable conditions, suffering from severe mange. The Inspector immediately transported them to a local vet so they could be treated. What followed for Luna and her puppies—Lavender, Ginny, Dobby, Harry and Molly—was a weeks-long treatment and rehabilitation protocol at the ISPCA National Animal Centre. All six dogs needed weekly injections, medicated baths, spot-on treatment to control the mites that cause mange, and washes to soothe the skin throughout their treatment period. Thankfully, these puppies and their lovely mother Luna all made full recoveries with the ISPCA. Two of the puppies, Dobby and Harry, have gone to their loving new homes, and Ginny and Molly will be going home soon! Luna and her puppy Lavender are still looking for homes. 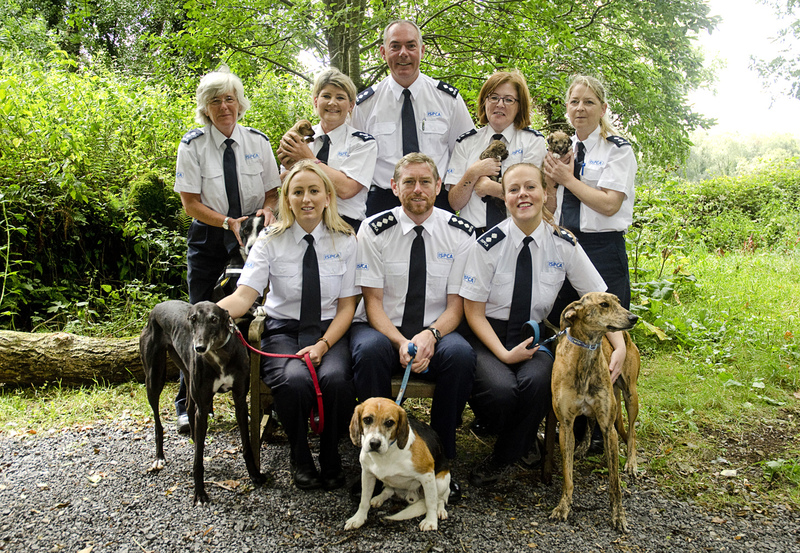 The ISPCA rescues some of the most cruelly treated, neglected or abused animals in Ireland. Nearly all of the animals that come through our Centre doors require veterinary treatment and rehabilitation of some kind. Before they can be rehomed animals in our care need a clean bill of health from a vet, which includes at minimum, vaccinations, spaying and neutering, microchipping and other treatment. Additional veterinary care such as the mange treatment outlined above can cost hundreds. We are calling on our supporters to help us give ISPCA rescued animals the veterinary care they need. For this year’s Vhi Women’s Mini Marathon, we are looking for 100 animals lovers to Run to Rehome with us, and each raise €170 to give one animal in our care a clean bill of health. Run to Rehome is all about finding loving homes for the animals we rescue, and by raising these funds you will help animals with this vital step on their journey to find a second chance. 1. Register for the Vhi Women's Mini Marathon. 2. Sign up to receive an ISPCA marathon pack. 3. Set up your on-line fundraising page to get started. Everyday Hero, JustGiving and iDonate are some of the online fundraising platforms you can sign up to that make fundraising easy. You can share the link on social media to reach more people for support, and the funds raised will be sent directly to us!